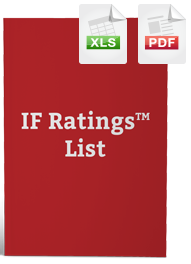 The entire list of 2,400 IF Rated foods is available in a searchable, sortable spreadsheet. 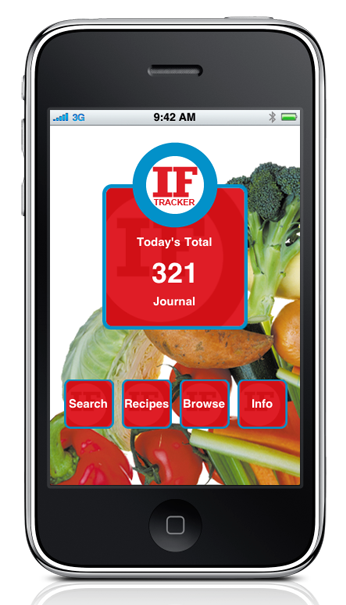 Or, check out the the IF Tracker mobile app, which also allows you to adjust serving sizes, browse and sort by category, calculate your recipes, and track your daily intake. 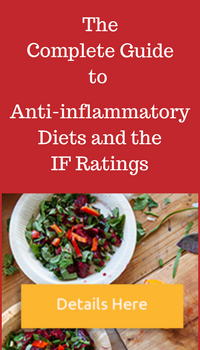 For an in depth guide to understanding and using the IF Ratings, please check out our Complete Guide to Anti-inflammatory Diets and the IF Ratings.